The Mystical Yoga Farm is a self-directed Spiritual Community that is focused on self-sustainability, growing fresh organic food, growing healthy yogis, teachers and healing practitioners. Our desire is to heal the earth and its inhabitants through connection with nature and Spirit, the source of all of creation. Personal and Group Retreats The farm is an ideal location for your time of personal retreat, offering solitude and magical scenery, perfect for relaxation and reflection. Group retreat space is also available for booking throughout the year, with facilities and accommodations for up to 20 people. 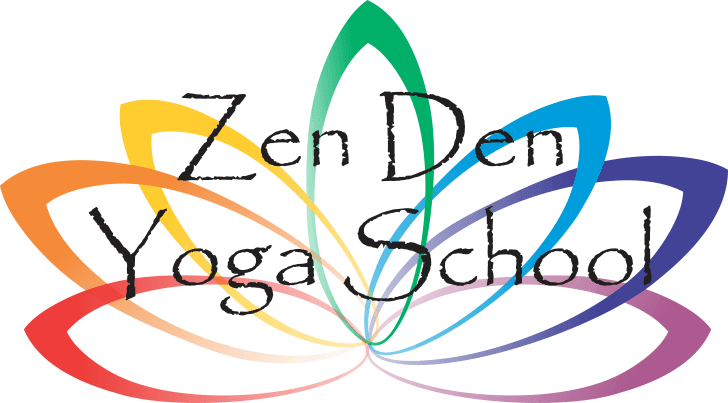 Zen Den Yoga School in cooperation with School Yoga Institute offers 200 and 500 hour Yoga Alliance Certified Teacher Training programs regularly throughout the year. 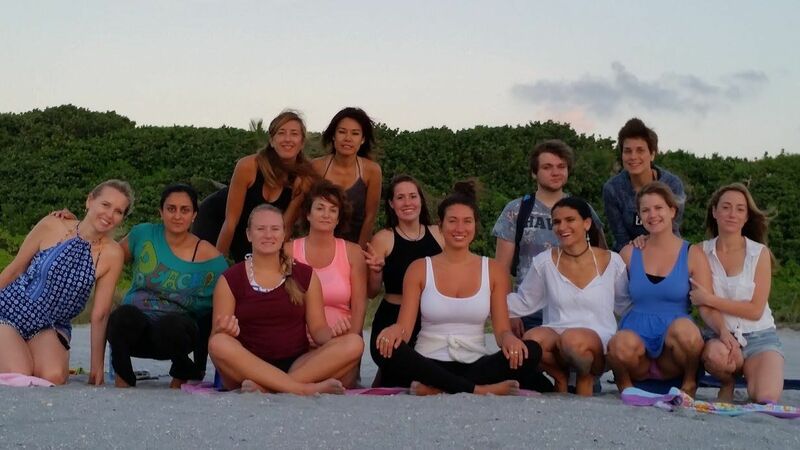 It is an immersion style training in which we teach Sadhana Yoga- The Yoga of Spiritual Practice- while giving you the opportunity to participate in conscious, self-sustaining, co-created community setting. As a learning tool, we will practice and experiment with some of the many different methods of composting for soil improvement. Our laboratory and experimental practice will draw from methods rooted in Biodynamics, Bio intensive farming, Permaculture, and Vermaculture. Off the grid in a tranquil, care-free, and road less forest, Finca de Yoga MÃ­stica is a living experiment in the practices of sustainable living. We seek to find balance, reconnecting humans with nature through revived techniques of rural living, delicately woven together with the most up-to-date and experimental appropriate technologies. Some projects recently completed include 7,000 liters of rainwater catchment, construction with locally available materials, passive solar shower, composting toilet, the design of passive solar multi-functional living spaces, and food-waste-composting. We have a small solar system for recharging appliances. Permaculture as we know it today is a philosophy developed in Australia by Bill Mollison and David Holmgren. This philosophy is consciously designed landscapes which mimic the patterns and relationships found in nature, while yielding an abundance of food and energy for provisions of local needs. Permaculture seeks to answer the question "Are there ways to live within nature's limits while providing a secure future for our children and justice for everyone?" Rudolf Steiner was the founder of Anthroposophy in the late 1800's early 1900's. Anthroposophy is a modern science of the spirit which is a way of cognition leading to insight into spiritual realms. Anthroposophy then gave birth to Waldorf Education and Biodynamic Farming is just two of the many innovative philosophies developed by Steiner. Biodynamic is a human service to the earth and its creatures, not just a method for increasing production of for providing healthy food. It is a farming method integrating the energy of the cosmos, planting according to the pull of the moon, and putting energy into supporting the good in nature, as opposed to fighting the bad with chemicals and pesticides. It is living in nature and observing what happens to a carrot when planted on full moon as opposed to new moon, mid-day or early morning, and following the rhythms of ancient knowledge along with our own keen observations and first handed.